This evening (Wednesday, April 17th) at 7PM, we will know when every NFL game of the upcoming season will take place. 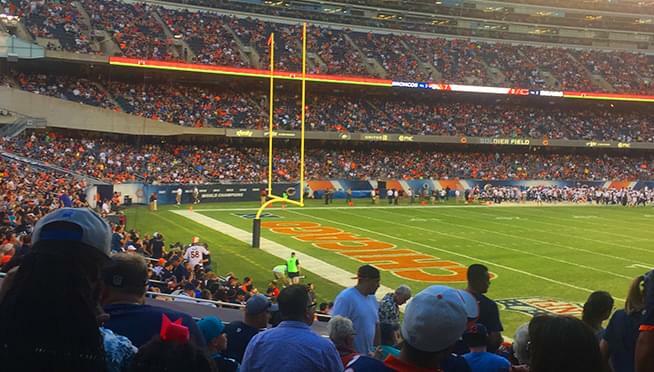 So far, all that’s been announced is that the Bears will take on the Green Bay Packers on opening day of the NFL. Who’s excited for more football?! Go Bears! !